The German brand offers stupendously powerful cars and SUVs today, but back in 1980, turbocharging didn’t quite translate into blistering performance. 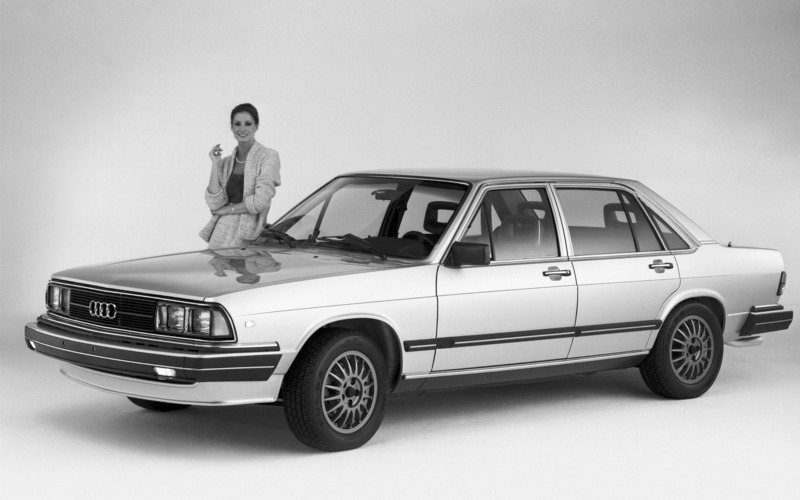 The Audi 5000 was equipped with a 2.1-litre five-cylinder engine developed 100 horsepower, while the 5000 Turbo couldn’t do better than 130 hp. Still, that’s a 30% increase.